A prayer technique developed by a 16th century Spanish priest is reaching people who wouldn’t dream of darkening a church’s door. 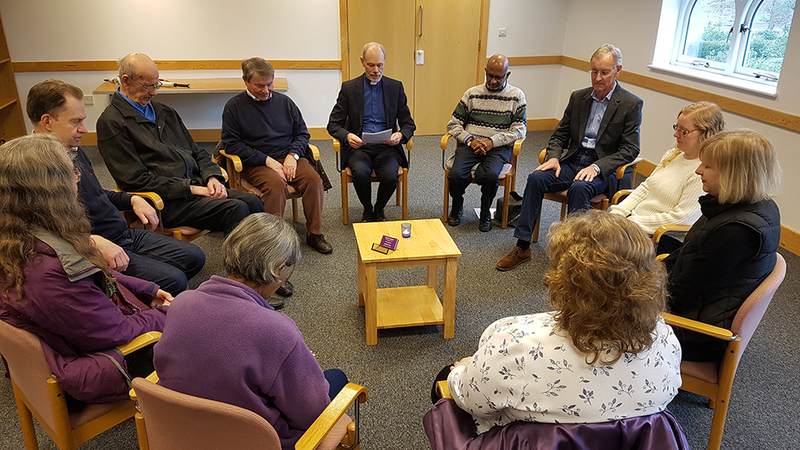 In what began as a small experiment by Methodist minister Rev Clive McKie, Ignatian prayer is being accessed online in more than 46 countries on six continents, through CRE 2018 exhibitor Taketime meditation. The trickle-down effect is that people are experiencing God’s love and encountering Christ – their changed lives affecting others with a slow but steady movement for good. Clive is now training churches of all denominations to run local Taketime Together groups, accessible to all – especially those with no church background. You can find out how on the Taketime stand at CRE 2018.